If you are looking for a clothesline in the Shoji White colour, Lifestyle Clotheslines can help as we now offer clotheslines and washing lines in over 45 colorbond colours. 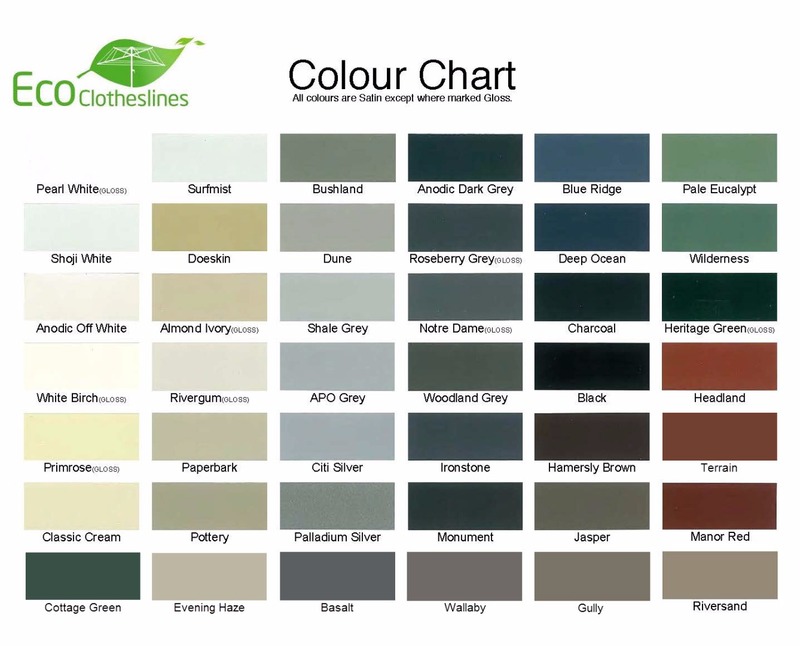 Colorbond is the leading supplier of colours for washing lines and clotheslines as brands such as Eco clotheslines, Austral and Versaline have the colour powdercoated onto the metal components to make them look great and last a lifetime. 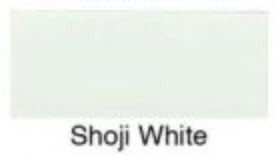 Shoji White is a popular modern colour in clotheslines, with many sizes and styles available in this colorbondcolour. 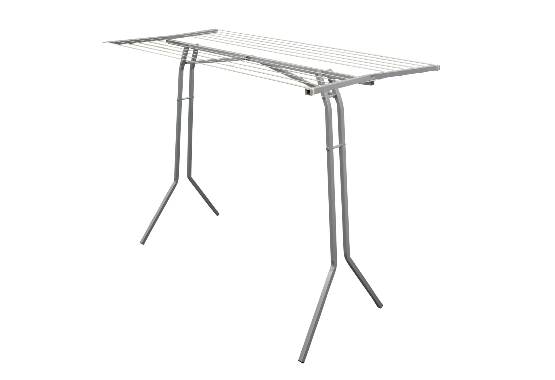 Eco Clotheslines are one of the leading clothesline brands at Lifestyle Clotheslines, specialising in folding frame and portable drying units. This clothesline brand is highly recommended to you if you're in need of a well-functioning and effective washing line. These all Australian-made clotheslines will provide you with years of reliable service, as they are made from the highest of quality materials with an easy-to-use design, to facilitate an all year round drying solution for your home. 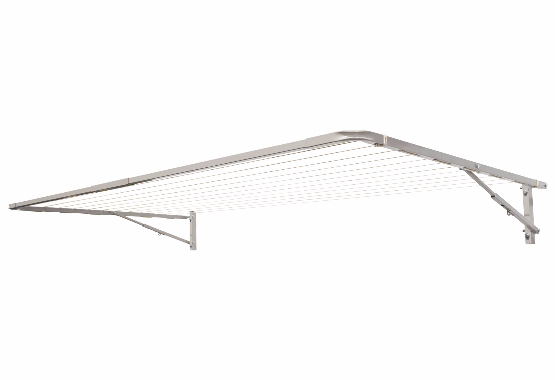 TheEco 300 is a best selling fold down clothesline that can be installed in most locations around your home due to multiple depth variations, and is perfect for narrow areas. This is available in 45+ colourbond colours, including the Shoji White colour. Customer reviews for this product are listed below.